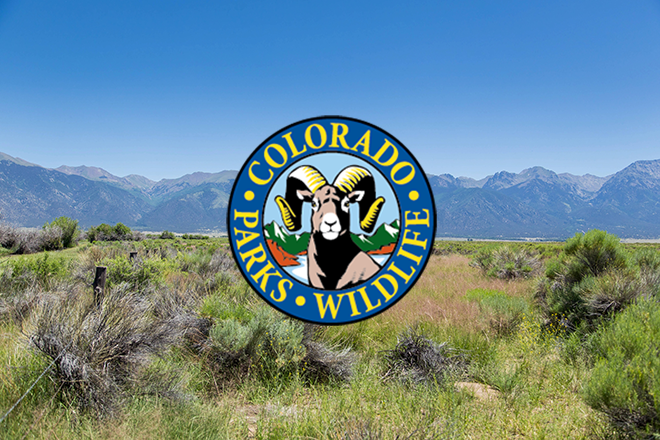 Colorado Parks and Wildlife is accepting applications for a two-year volunteer term for members of the statewide Colorado Sportsmen's Roundtable. In order to maintain regional representation on the Roundtable, CPW is seeking two members from the northwest region, one from the northeast, and three from the southwest. For details on regional boundaries, see a map of the regions at the CPW website. Sportspersons engaged in hunting, fishing, and/or trapping and are interested in collaborating with Parks and Wildlife in addressing management issues in Colorado are encouraged to apply. The interested public should submit an electronic application by 5:00 p.m. May 18, 2018. "Our Roundtable members are a very important part of our decision-making process," said CPW Director Bob Broscheid. "Through the delegates, we get an accurate feel for what sportsmen and women are thinking early in the process, helping guide discussions and decisions about a variety of wildlife management issues." Sportsmen's Roundtable members serve as delegates for regional hunters, trappers and anglers, bringing feedback and comments directly to CPW leadership by a variety of means, including two in-person meetings each year. Participating in a half-day meeting twice a year at different locations around the state. Sharing information and ideas with other sportsmen and CPW staff including the Director and Leadership Team members on pressing issues. The two-year term runs from August 2018 through July 2020. "Hunters and anglers are vitally important to Colorado Parks and Wildlife and to the successful management of the state's wildlife," said Broscheid. "Sportsmen provide much of the funding for wildlife conservation in the state and are directly affected by the agency's fish management decisions. It's vital sportsmen and women become involved in the process." The Sportsmen's Roundtable is comprised of members appointed by CPW, including at least two elected delegates from each of the four Sportsmen's Regional Caucuses. Members meet in person twice a year, sharing information, discussing important topics and identifying emerging issues or concerns. 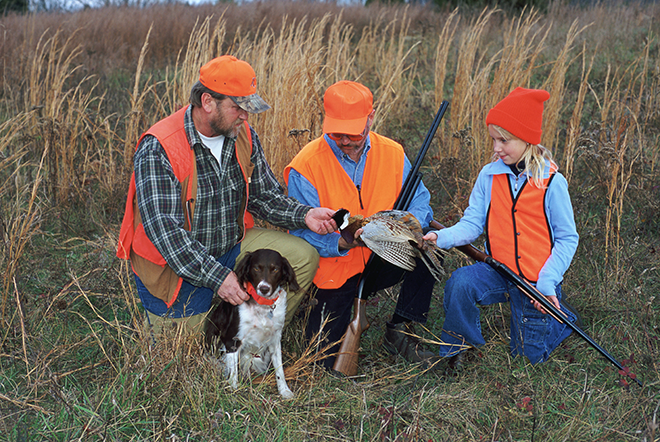 Twice each year, Sportsmen's Caucuses hold open meetings, giving local hunters and anglers an opportunity to discuss regional issues with their delegates, including small and big game hunting, sport fishing, outfitting and other sportsmen-dependent businesses and all related topics.